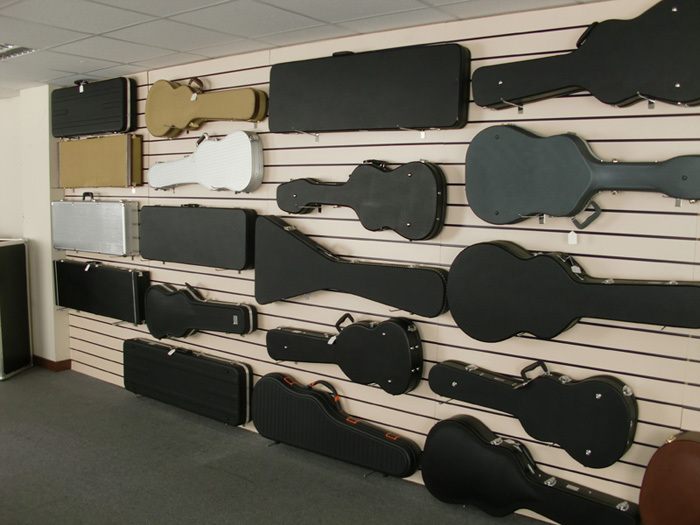 We are pleased to anounce that our 2000sq ft showroom is now open. 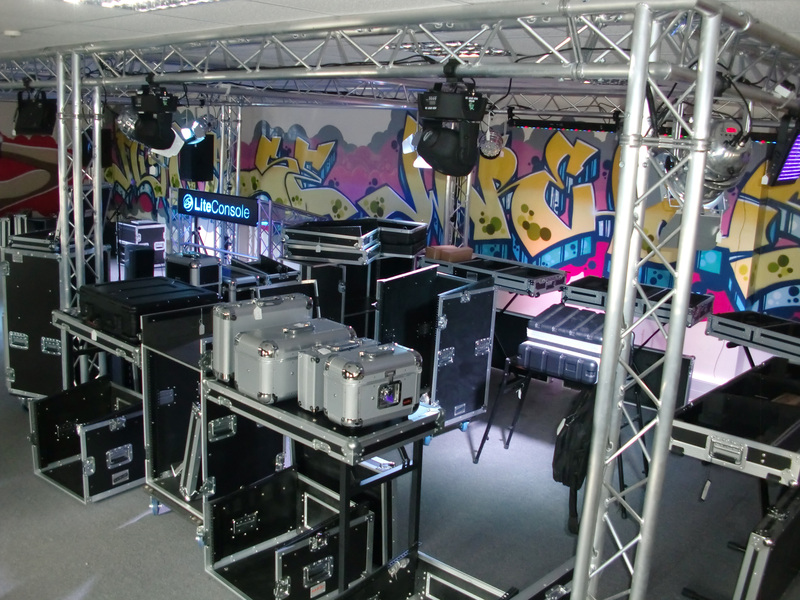 all the products available from the Flightcase Warehouse Range. We also have a range of Brooke speakers available for demo. 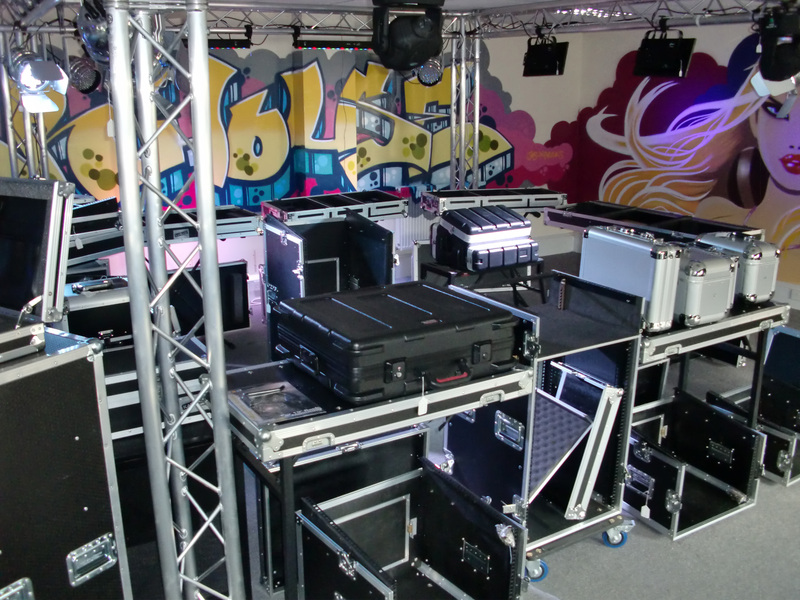 We have a range of prolyte trussing available to view along with the DJ console and staging.